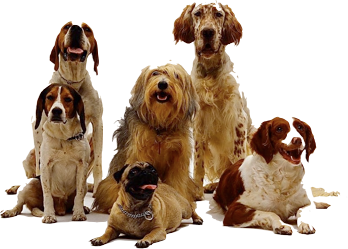 Welcome to West Los Angeles’s best choice in private, Cage-Free Day Care and Overnight Boarding for your dog. Our environment is a private, clean, fun center, where your dog can make friends, play in the sun, on the grass, and relax. Let our environment be your pets home away from home. Whether you are in an apartment, out of town, or simply want some play time, TLG Doggy Daycare and Overnight Boarding is here to help!